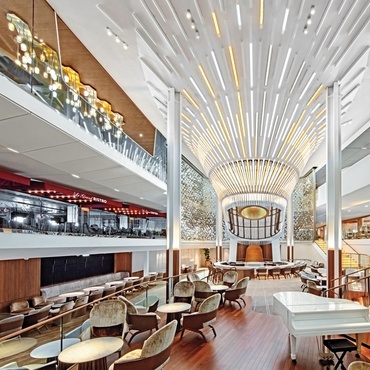 The merging of design sectors is nothing new—in recent years we’ve seen hospitality approach residential, healthcare increasingly resemble hospitality, and retail claw its way towards art. 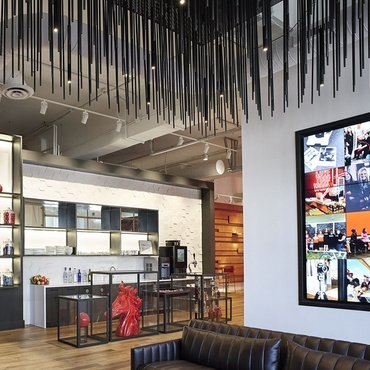 But as legalized marijuana begins to sweep the U.S., an emerging design niche combines healthcare, retail, and hospitality for a new strain of interiors that, if you didn’t recognize their wares, could just as easily be mistaken for a luxe hair salon or a trendy coffee shop. “The industry needs to provide a sales experience that reflects the evolving perception of marijuana,” explains Pat McBride, CEO, The McBride Company. 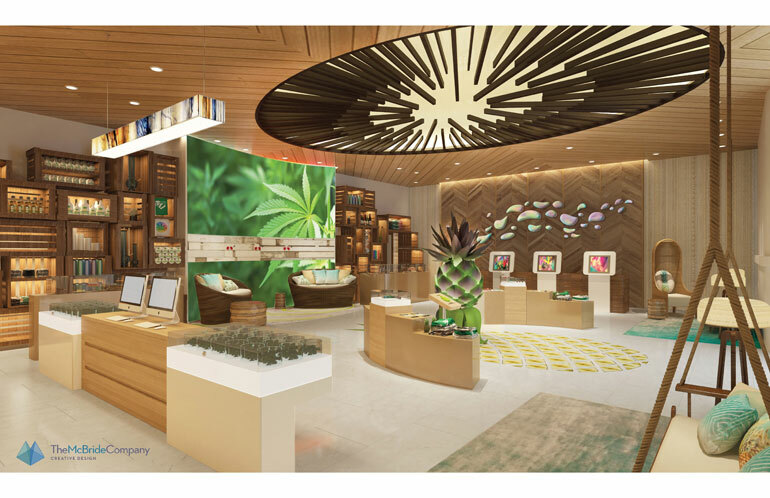 “The store design and atmosphere we created offers consumers a space that incorporates all the elements of great retail design, but addresses the unique display and service challenges faced by the cannabis retail industry.” Read on to see how designers are bringing a long stigmatized business into the design fold, often with reclaimed wood, industrial lighting, and natural stone (no pun intended). Park Range Recreationals by The High Road Design Studio. Photography by Proven Media. 1. 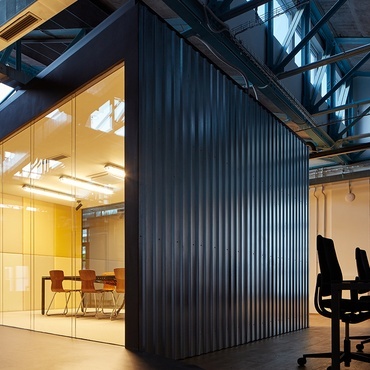 Firm: The High Road Design Studio. 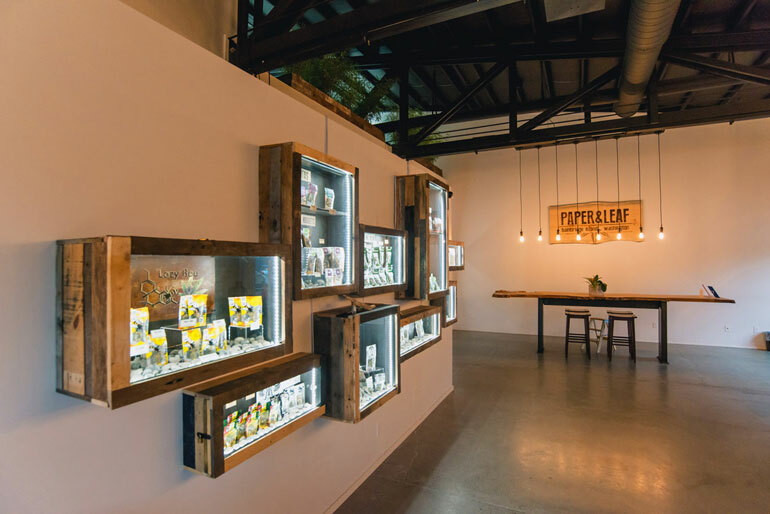 Standout: Forging a positive connection to the community was goal one for retail designer Megan Stone, who owns the very first design firm we’ve seen to specialize in cannabis retail design. Park Range Recreationals combines polished interiors with references to Oak Creek’s history: 14-foot-high ceilings in custom plaid are a nod to the local hunting scene, while beetle kill pine and hickory floors reference the area’s forestry. 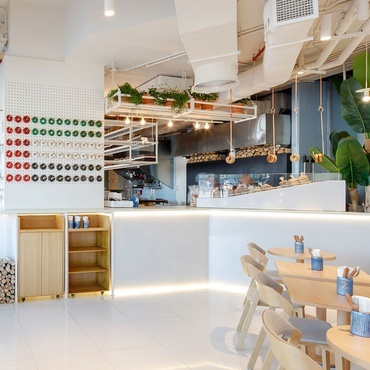 The 500-square-foot space maintains a sense of openness thanks to storage carefully concealed behind wooden paneling and an arsenal of stainless-steel canisters reminiscent of old-world apothecaries. A steel library ladder adds to the inviting atmosphere worthy of its coveted Main Street location. 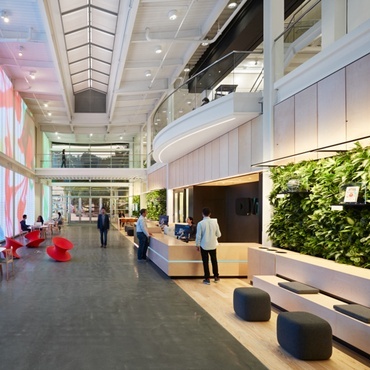 Paper & Leaf by Johnson Squared Architecture and Semigood Design. Photography by Mindy Capps. 2. Firms: Johnson Squared Architecture; Semigood Design. Location: Bainbridge Island, Washington State. Columbia Care by Bruce Hampton and RPG. Photography courtesy of Columbia Care. 3. Firms: Bruce Hampton; RPG. 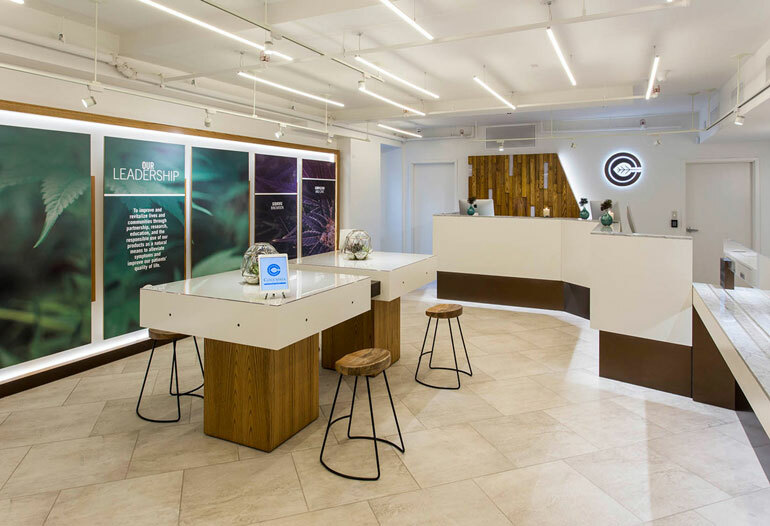 Standout: New York-based design and build firm RPG created a branded experience for 10 medical marijuana dispensaries; here, the very first flagship was unveiled in New York in January. 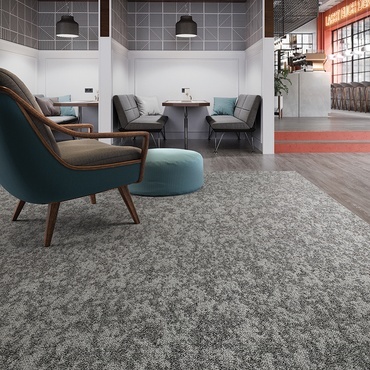 Wood, marble, bronze, and white solid surfacing are meant to appeal to patients, pharmacists, and consultants alike by creating a contemporary, comfortable environment firmly grounded in healthcare. 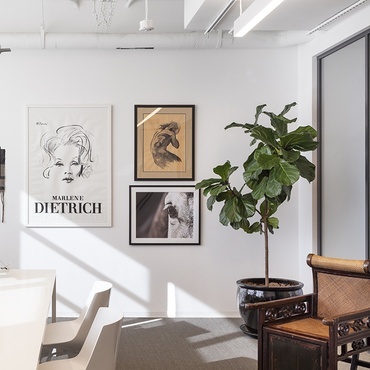 The space creates a new face for medical marijuana thanks to soft lighting, modern seating vignettes, and large-format photography meant to educate patients on the wellness properties of various cannabis plants. Additional videos and tablets for each patient endeavor to offer the highest standards of professionalism. 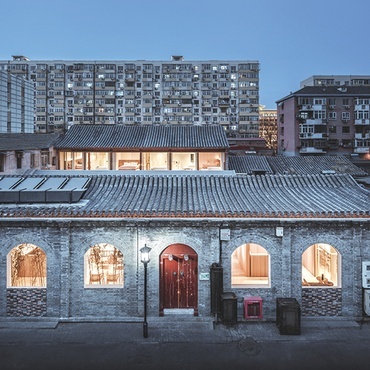 Silverpeak Apothecary by Tanagram Design. Photography by Michael Brands. Standout: In Colorado, legal marijuana is transforming the retail scene with pot shops popping up everywhere. In Aspen, you can expect them to look a little nicer. 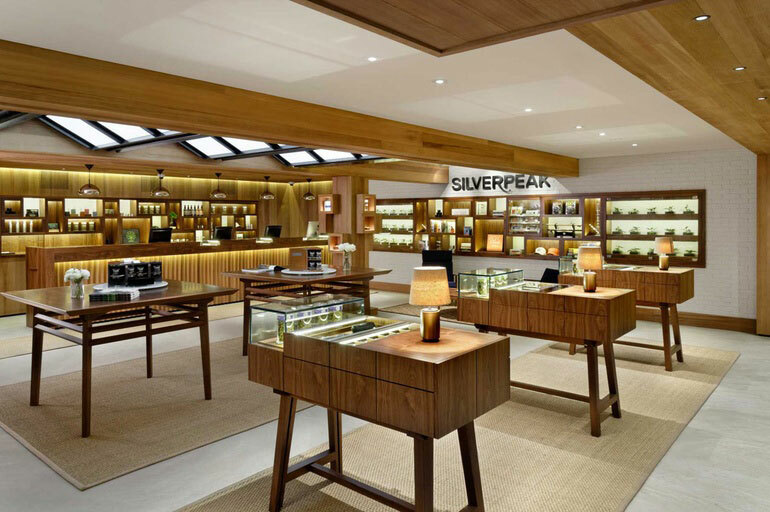 That’s where Tanagram Design turned Silverpeak Apothecary into a luxe environment with warm wood accents and sleek display cases that are a far cry from tie-dye and plywood. Pineapple Express by the McBride Company. Photography courtesy of the McBride Company. 5. Firm: The McBride Company. Standout: This national chain is biding its time until the federal legalization of marijuana—which they believe will happen in the next three years. But they're ahead of the game with a design concept they're planning to roll out across the U.S., inspired by the aesthetic of a refined Hawaiian resort. “We sought to address the many setbacks, inefficiencies and outdated technologies present in the current legal dispensary model,” says Pineapple Express founder Matthew Feinstein. 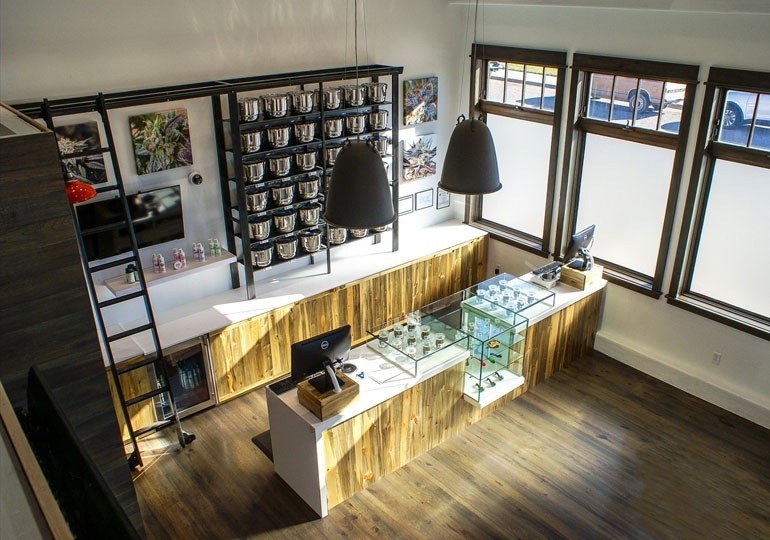 “The McBride Company took our vision and delivered an ideal shop design that is unique, streamlined and incredibly memorable.” The design team rejects the traditional consultation counter we’re seeing at other marijuana dispensaries and instead embraces a true retail experience with touch screens, creative installations, bakery-like display cases, and plush furniture. View the slideshow for more images from each project.